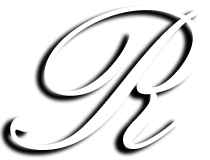 Robinson Read School of Dance operates on a professional and friendly basis, serving Morecambe, Heysham and Lancaster and the surrounding area. All pupils are taught to a high standard by teachers with a vast experience, technical and performance wise. All faculty have a broad base within the world of dance. Many pupils have gone on into the profession including vastly respectful full time vocational schools including The Royal Ballet School, Laine Theatre Arts, Millenium Dance 2000, Northern Contemporary School of Dance and The Northern Ballet School. 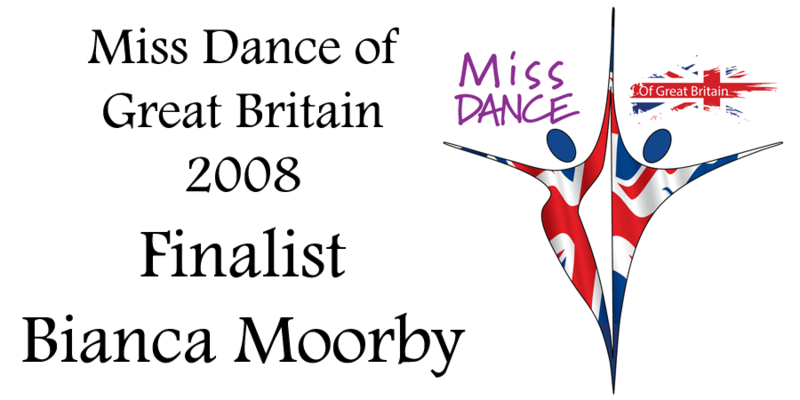 Currently ex-pupils are working in the profession including Cruise ships, Panto and the dance and fitness industry. 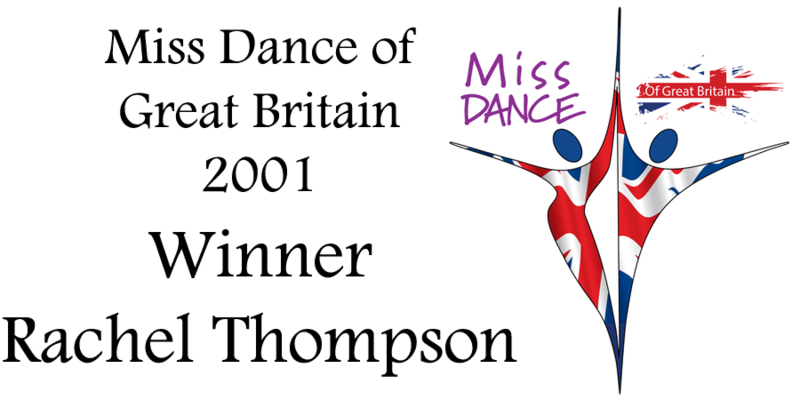 We are proud to have produced two winners, and a finalist, of the Miss Dance of Great Britain competition. We are also proud of our record at the annual Lancaster Stage Dance Festival! 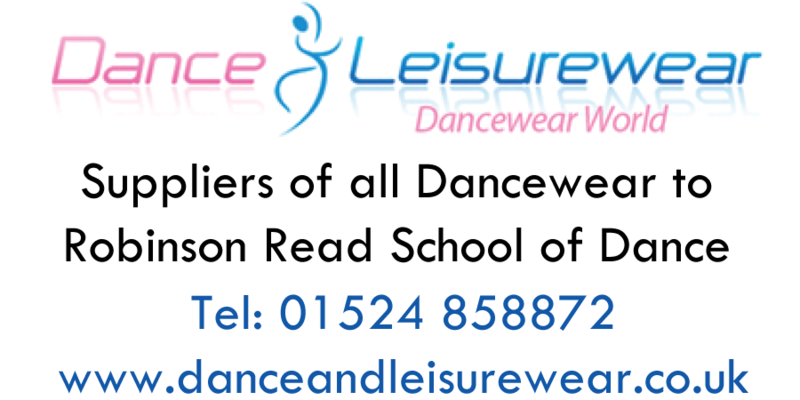 The School offers a strong base of Ballet, Tap, Jazz, Modern and Acrobatics. We also offer festival and production work with cutting edge choreography. Coaching and technical private lessons are available. Advice and preparation is available for pupils wishing to continue their training at vocational and degree level. The ethos of the school is that of hard work, commitment but most of all ENJOYMENT. We aim to give all our pupils life skills which would carry through for the rest of their lives. A confidence which can be used in all areas of life and an introduction to an art in all it's forms. Unlike other schools and industries we do not carry a mission statement as we firmly believe that all pupils are individual and are treated as such. We do, however, have a belief that ALL can be achieved with perseverance and commitment.